Pierogi, a stuffed dumpling, is one of Poland’s beloved national dishes. 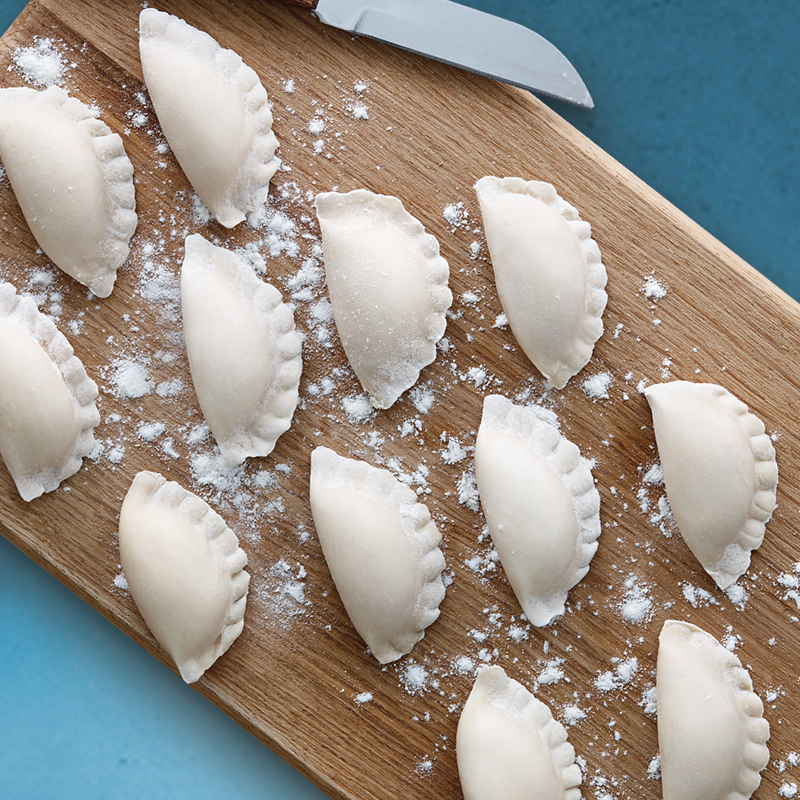 Chef Pamela Geralds is sharing her new Pierogi recipe that you’ll find is surprisingly easy to make. We’ll be preparing all your favorite flavors; meat, sauerkraut and mushroom, potato and cheese, and sweet cheese and strawberry. And while we’re in the kitchen, we’ll make some kopyta, potato dumplings, too. We always sample the completed dishes and you’ll take home the recipes.